Greetings from Vancouver Orthotics! If you have had custom orthotics made for you in the past, you will be all too familiar with the full-on plaster foot cast; it’s messy, time consuming, and after all of that you have to wait for it to be shipped by mail to the orthotics manufacturer. Thank goodness it’s 2016 and here at Vancouver Orthotics that 1950s technique is a thing of the past. In our office we offer, as standard procedure, an Envisic 3D foot scan that utilizes red line-laser imaging techniques, and quickly and accurately captures a true-3-dimension digital cast of your foot, processes the scan in seven seconds, AND sends it along to the manufacturing lab faster than you can say plaster foot cast. If you are in need of a new 2016 pair of custom orthotic inserts, and are interested in taking advantage of our advanced technology, give us a call today! NOTE from Dr. Michael: Hi everyone! We are particularly proud to be using the most advanced technology for foot assessment in the form of the Envisic 3D Scanner. Paired with our electronic gait scan analasis; we are able to fully assess the function of our feet and determine which pair of custom orthotics would best support your feet and your symptoms. If you are suffering with symptoms and have never had orthotics or are using a pair that is 2 years or older; we recommend coming in for an assessment. Allow us to use this technology with you and see the results for yourself. Always at your service. 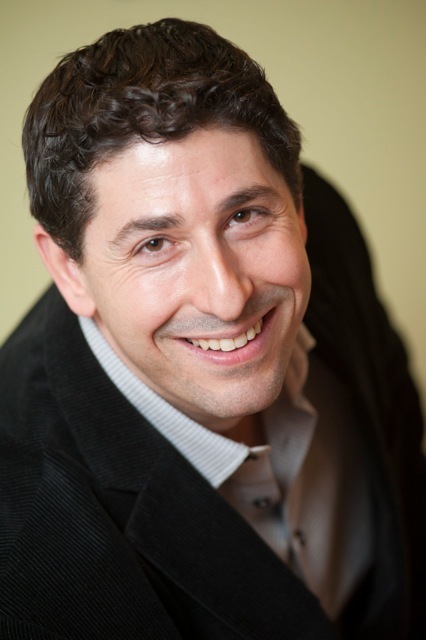 Dr. Michael Horowitz and Vancouver Orthotis. NOTE from Dr. Michael: Hi everyone! We are particularly proud to be using the most advanced technology for foot assessment in the form of the Envisic 3D Scanner. Paired with our electronic gait scan analasis; we are able to fully assess the function of our feet and determine which pair of custom orthotics would best support your feet and your symptoms. If you are suffering with symptoms and have never had orthotics or are using a pair that is 2 years or older, we recommend coming in for an assessment. Allow us to use this technology with you and see the results for yourself. Always at your service.